The grand finale of this year's Celebrating Life is almost upon us. Before we begin the fun and festivities however, we wanted to take step back and take a look at Celebrating Life in its entirety. Celebrating Life is a competition organized jointly by the Daily Star and Standard Chartered, Bangladesh. It is a composite competition, inviting entries across three categories, film (documentary and fiction), photography, and lyrics. It was first organized in 2008, and we received over 14,000 entries across the three categories. This year we have also had good response from Celebrating Life, we have received over 100 film entries, 2500 photographs and 3500 lyrics. In addition to the core competition, Celebrating Life also consists of number of other activities. The idea behind the Celebrating Life 12 district festival tour was twofold. First, we were proud of our winning entries of 2008 and we wanted to showcase it to the them. Second, we wanted to share the spirit of Celebrating Life, the celebrations and the festivities with not just Dhaka, but the nation at large. Since it was not possible for us to cover the entire nation district by district, we selected 12 districts: Barisal, Bogra, Chittagong, Comilla, Cox's Bazar, Jessore, Khulna, Mymensigh, Rajshahi, Rangamati, Rangpur, Sylhet. 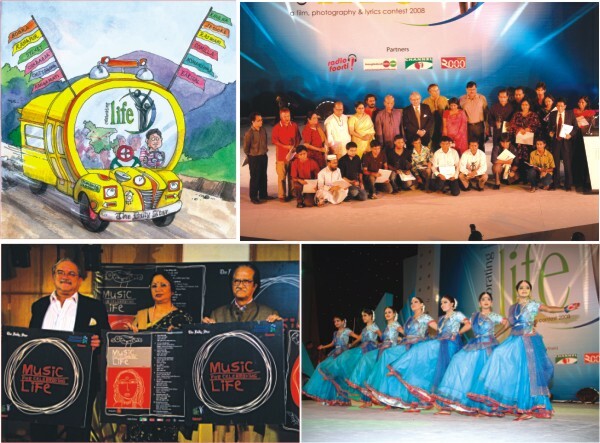 Each district festival consists of photo exhibition of wining Celebrating Life photographs, screening of the wining film entries, a music concert headlined by major celebrities. The winning lyrics entries of Celebrating Life were turned to into 10 songs by both young and veteran artistes and music-directors and were put out in the Celebrating Life Music Album. We also published a Calendar using the wining photo entries of the competition, and will be publishing a coffee-table book consisting of selected photographs from Celebrating Life. The Celebrating Life Gala Evening is a centerpiece event of the Celebrating Life programme. 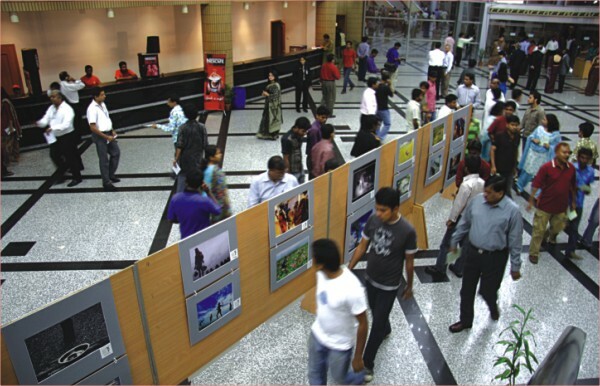 The Gala Evening in 2008 was organized in Bangabandhu International Conference Center and was graced by the then Chief Advisor Fakhruddin Ahmed. Major celebrities including Shakila Zafar, Shafin Ahmed, Fahmida Nobi, Samina Chowdhury and Shubir Nandi performed at the show. Over 2000 people attended the evening. This year, the occasion will be graced by the Honnourable President Zillur Rahman, and you can expect a similar star-studded cast of performers! Our goal at Celebrating Life is to identify, award and highlight the extraordinary film-makers, photographers and lyricists that are hidden away from the public limelight due to a lack of opportunity. By recognizing these talents and giving them national recognition, we hope will not only be able to encourage these talented individuals, but the thousands more that are yet to be found. Celebrating Life 2010 is just around the corners, watch out!